Construction Subcontractors Wanted - Healy Construction Services, Inc.
Healy Construction Services regularly solicits a diverse listing of qualified vendors. We specialize in retail and commercial construction, such as interior build-outs, open store remodels and ground-up construction. Our project managers, project supervisors and superintendents design, manage and build some of the most demanding projects across America each year. Therefore, we need for subcontracting partners who can help us deliver quality, yet maintain cost-effective rates. In order to learn about our upcoming projects or bid process, call us at 708-396-0040 or contact us online. Healy Construction Services believes quality people make a difference in all of the projects we undertake. 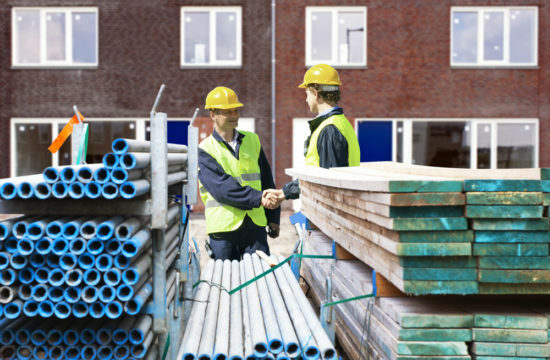 As a result, we like to form long-lasting partnerships with subcontractors. Of course, this type of relationship is founded on quality, honesty and professionalism. That is because we have found these qualities pave the road to success. Therefore, we have a number of traits we look for when we evaluate subcontractors. First of all, we require safety be taken seriously and practiced almost intuitively. In addition, we appreciate subcontractors who thrive in a collaborative, team-oriented environment. Also, we need subcontractors committed to being reliable. Most importantly, this means adding value and achieving project goals. If you are a subcontractor with all of those qualities, we want to work with you. Healy Construction Services would like to add you to its list of subcontractors. Above all, we want to work with qualified individuals and companies. Please submit a request to work with Healy only if you meet these requirements. So, call us at 708-396-0040 or contact us online to get the process started.